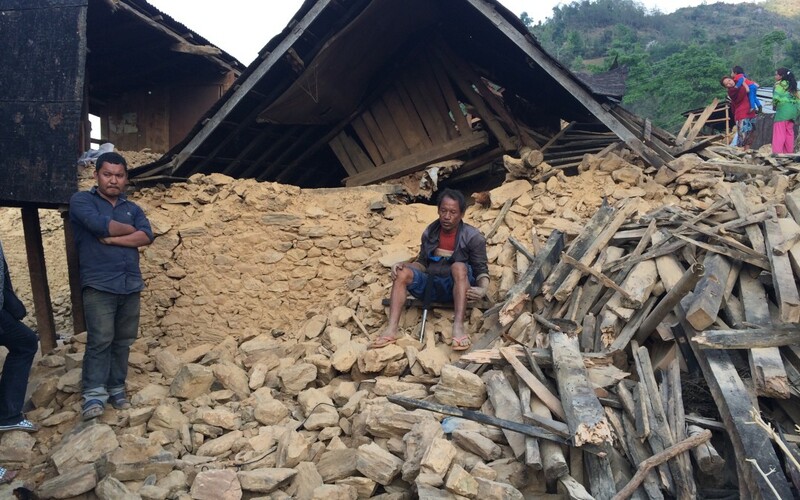 These photos of earthquake damage were taken near the TPRF facility in the Tasarpu area of Nepal. 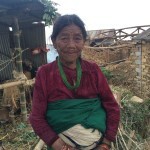 The Prem Rawat Foundation (TPRF) responded swiftly to the devastating April 25 earthquake in Nepal, providing food, water, and shelter to hundreds of villagers in the days following the 7.8 magnitude tremor. TPRF also launched an ongoing fundraising campaign to be able to expand assistance to those who are in desperate need of help, raising over $86,000 as of May 1. 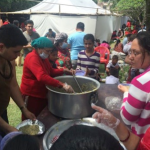 Immediately after the earthquake struck, TPRF opened the doors of its Food for People (FFP) facility to hundreds of local residents seeking safe shelter in the mountainous area of Tasarpu, which lies 25 miles from the capital of Kathmandu. The latest reports indicate that 164 houses were completely destroyed in the rural community that neighbors the FFP facility. About 300 people are sleeping in the FFP facility each night, finding a safe refuge from the elements. The facility normally functions as a dining hall, serving more than 8,000 nutritious meals to local children and elderly people each month. In the aftermath of the earthquake, the FFP facility is serving meals and purified water to anyone from the surrounding area in need. TPRF is working with its long-term partner, the Premsagar Foundation, to provide ongoing support to people in the Tasarpu area. 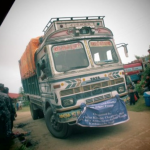 The Premsagar Foundation has arranged for important supplies to be trucked into the area, including stoves, cooking utensils, tarps, flashlights, spices, and rice, which have already been distributed to 200 families in need. It is also working on plans to ship in clothing and set up an emergency toilet system in order to help ease the chance of disease outbreaks. Once these immediate needs are met, TPRF is hoping to work with its partner to assist neighboring villagers with home repairs. It’s estimated that each of the destroyed houses in the area will cost between US$3,000-$5,000 to rebuild. To contribute to this effort, please use this special donation form.